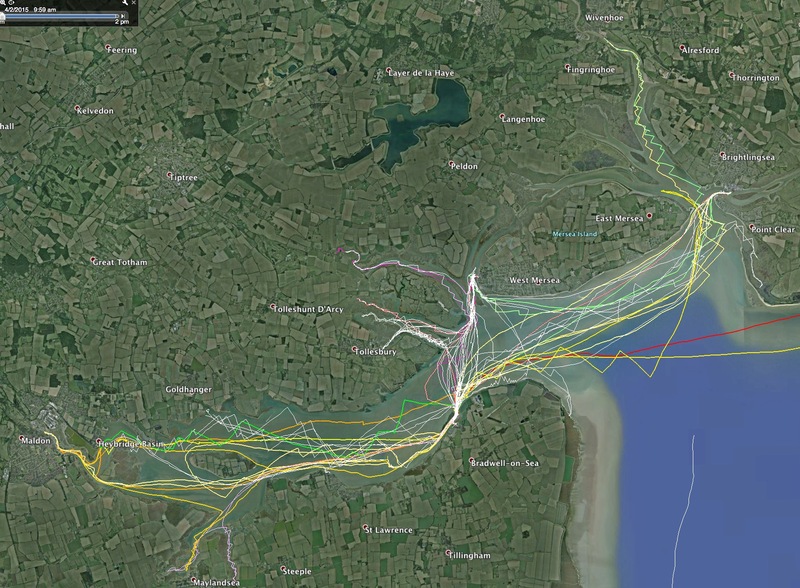 GPS tracks after 3 years sailing the River Blackwater. 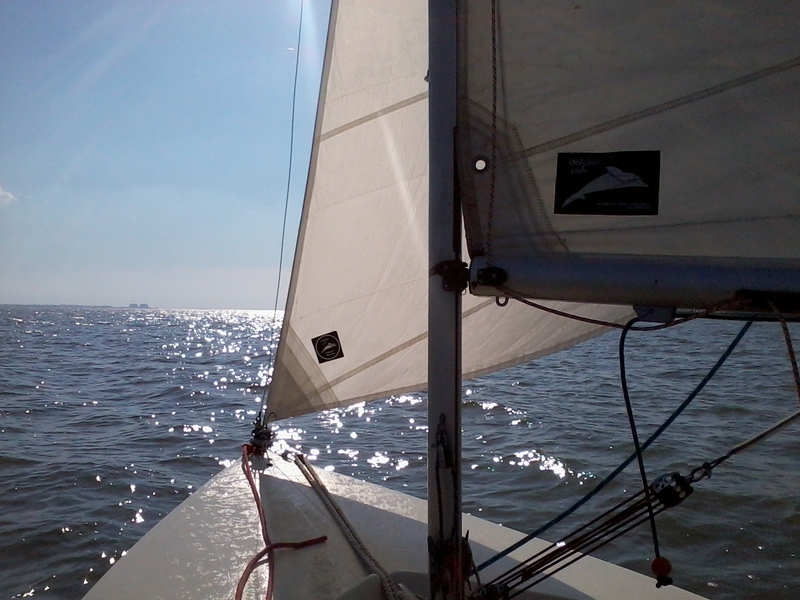 I bought Wanderer 446 (a 14 foot sailing dinghy) nearly three years ago. She’s given me much joy as we’ve explored the River Blackwater in Essex. We do day trips, each destination determined by state of tide, wind and mind. The picture above shows desire paths of moon, mood and meteo.